Visits with the Easter bunny is even more fun with our furry friends. 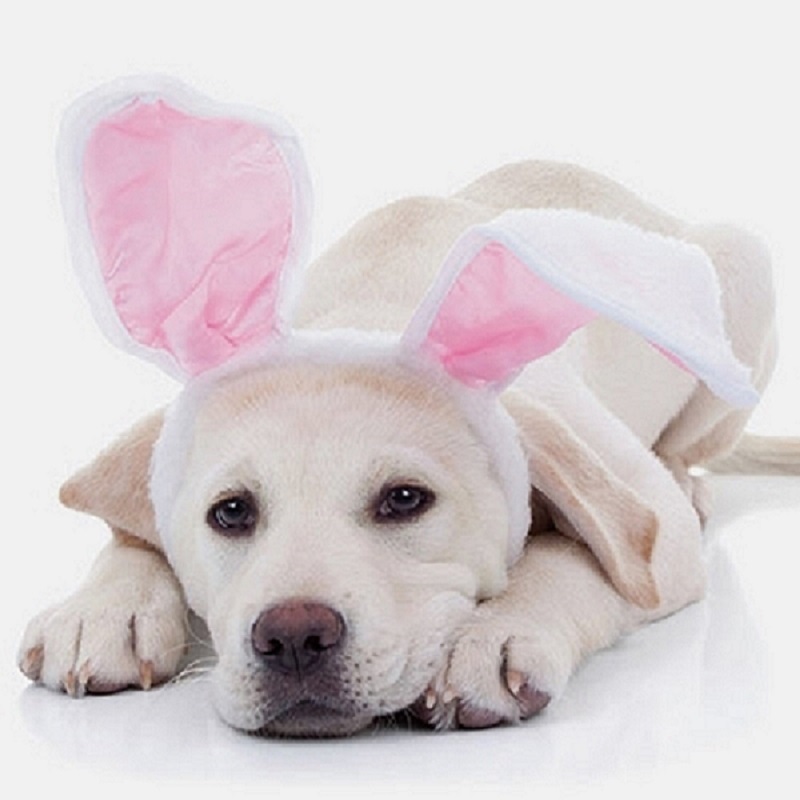 Grab the family pet for a special photo night this Easter season on Sunday, April 9 from 6:30-8p.m. in the Old Navy Courtyard!The local presenting sponsor is Pediatric Dentistry of the Treasure Coast and Orthodontics – Dr. Arias. Registration is require at treasurecoastsquare.eventbrite.com. Guests may enter through the mall entrance doors between Forever 21 and hhgregg! 6:30 p.m - 8 p.m.